Regular monthly payments on a mortgage will reduce the principal and interest every time a payment is made. The reductions can be tracked and an amortization table, which you can find on the Internet, will help you see how fast the mortgage is being paid off. Many people find the amortization table to be a handy tool for understanding the progress they are making in reducing the mortgage balance. An appraisal is required by the lender to help them determine the value of the property they are investing in. The lender always hires an appraiser who is experienced in appraising manufactured housing. The borrowers may have an appraisal, but it will only serve to inform the buyer of the property's value as that appraiser sees it. A problem can arise when the lender's appraiser does not appraise the property as high as it needs to be to qualify for the mortgage. Every borrower should take steps to understand the value of the property they are buying before applying for a mortgage. The APR is usually higher than the stated mortgage interest rate. The reason is the APR is based on the amount borrowed including the principal and other fees paid by the lender and added to the mortgage. The APR is based on all fees paid over the life of the loan. One example is the Private Mortgage Insurance or PM! which some borrowers are required to pay. The APR must be disclosed to applicants for a mortgage within 3 days of filing the application. Since the APR is the interest the borrower will be paying on the total that the lender has invested, it is a good idea to consider this when selecting a mortgage. You are entitled by Federal law to know what is contributing to the makeup of the APR. It would be a good step because the APR is usually the most misunderstood term of the mortgage process. Also, some mortgages include an origination fee for the lender. The Adjustable Rate Mortgage (ARM) is a mortgage that usually has a low-interest rate in the beginning and the rate increases at stated intervals. This mortgage can adjust after the first year and every five years, or at some other time interval. Many people opt for an ARM for the lower interest rate in the beginning, but then they find that the interest rate increases significantly, and sometimes it increases the monthly payment more than the borrower can pay. This was a major cause of the housing meltdown. The Balloon payment is a lump sum payment on the mortgage usually after five years. Monthly payments are smaller which makes the property more affordable, but when the balloon payment is due, the borrower may not have the ability to pay it. Refinancing may be difficult because the borrower's credit rating may have dropped, or the supply of mortgage money may have dried up. It may be more difficult to get a new mortgage because property values have declined. Selling the property to pay the balloon payment may not result in enough money if the housing market has changed. This checklist will help the borrower keep track of all items that need to be handled before closing. If the lender does not provide this, then the borrower should create it. This list should contain everything the borrower needs to do to get ready for closing. An example would be obtaining property insurance and making sure that a title insurance policy has been ordered by the lender. Also included should be ensuring that any local government requirements that are met. An example of this would be whether you have to pay for fire protection or whether it is provided by the local government. These are the costs that are finalized by the time of closing. 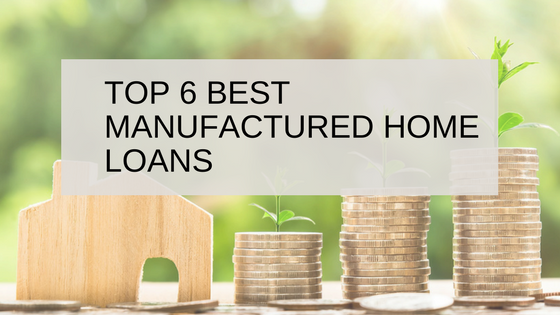 They include all of the expenses of providing a mortgage and all of the other expenses such as property insurance and "points," which are funds paid to the lender to lower the interest charged to the buyer. It will also include fees associated with obtaining the mortgage, prorated taxes, the cost of property insurance, and any item that is required to be paid before the borrower can move into the home. This is a complete list of all charges the borrower will be responsible for. Many charges will be included such as the appraisal fee, property installation inspection fee, and the cost of the title insurance. Federal law requires that a closing statement itemizing every charge be provided to the borrower at least 3 days before the closing. This is an important document to review. This is a loan that is not insured by FHA. This loan usually requires a 20% down payment. It may even require a larger down payment. If the lender does not require private mortgage insurance (PMI), then the lender assumes all of the risks in the event of a default by the buyer. The credit profile is likely to be higher than an FHA loan would require. However, the debt-to-income ratio may be less stringent. The interest rates and the APR will vary between lenders, but not by a significant amount. 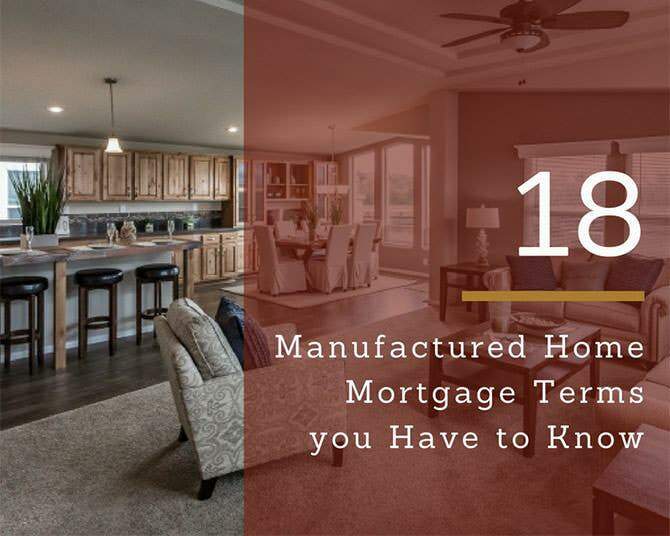 Conventional mortgage loans are available for manufactured homes, and in fact, some lenders specialize in manufactured homes. Disclosure documents are required by Federal law to provide all of the details about the mortgage. These documents should be complete in disclosing all information about the mortgage. These are commonly referred to as points. Points are money paid at closing, and they are a percentage of the mortgage amount. For example, one point equals one percent of the mortgage. Points increase the lender's return on the mortgage. Part of deciding which lender to use is determining how many points they charge. One or two points may be acceptable, but four or five should not be acceptable unless there is no other source willing to work with the borrower. Escrow is a fund created by the lender to hold funds provided by the borrower for payment of expenses such as taxes and property insurance. The lender is entitled to ask for more money from the borrower to cover a shortfall in the escrow account. If the balance of the account does not cover upcoming expenses, then the lender can request funds to be deposited in the escrow account. There are limits on how much money a lender can maintain in an escrow account. The limits are set by state law and Federal law. This is a Federal government agency that buys mortgages from lenders so that the lenders can reinvest their money in other mortgages. FHA is a government run agency that provides mortgage insurance for FHA-approved mortgages. FHA has increased the availability of affordable housing because it will guarantee a lender that a mortgage in default will be paid in full. FHA is funded by insurance fees paid by the borrower, and no government money is invested in FHA. FHA does insure FHA approved manufactured housing mortgages. This is a government agency established for the purpose of buying mortgages from lenders so that the lender can make loans to more home buyers. Freddie Mac also stimulates the real estate industry and creates low-cost housing. Freddie Mac is a key player in supporting the manufactured housing market. HUD is a Federal Government organization established to increase affordable housing by implementing policies and procedures that stimulate real estate investment. Manufactured housing is one of the primary ways chosen by HUD. HUD also ensures the safety and quality of manufactured housing. HUD requires all manufactured homes built after 1976 to have a document affixed to each section certifying that the unit meets HUD requirements. The LTV Ratio is the loan amount compared to the cash value of the property. Lenders will use this ratio to as a metric to help determine the risk involved in making a mortgage loan. 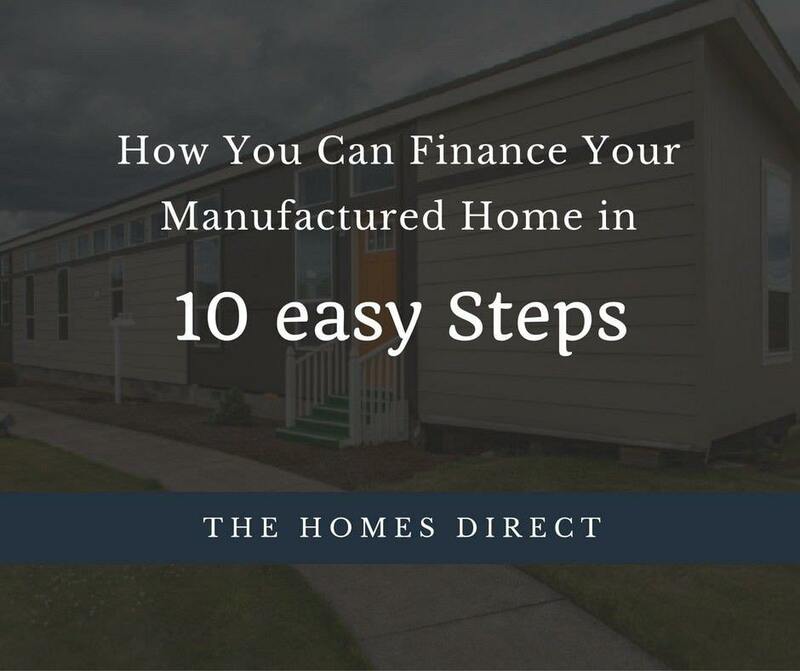 Manufactured housing can meet the LTV Ratios required by lenders. The wise borrowers will discuss the LTV Ratio with their lender before purchasing a model. Title insurance is absolutely necessary because it provides assurance that the land has no outstanding liens against it. Title insurance will also ensure that the property boundaries are where they are alleged to be. 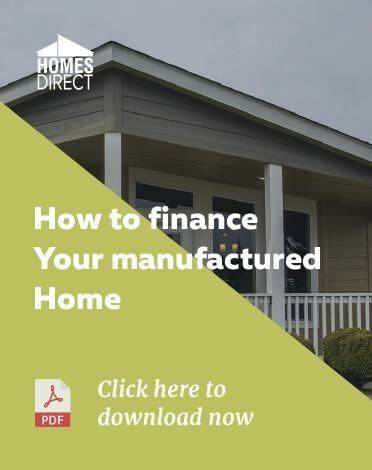 The lender and the borrower will be certain that the property has no encumbrances that could result in a dispute over ownership of the property. It also ensures that the manufactured home will be finished in the correct spot.